Framed by lush, green grass and mature trees, Newcastle’s traditional brick architecture is as alluring as our close proximity to the miles of trails and stunning views of Lake Ontario. Welcome to the luxury that you’ve been waiting for. Welcome to Newcastle Apartments. 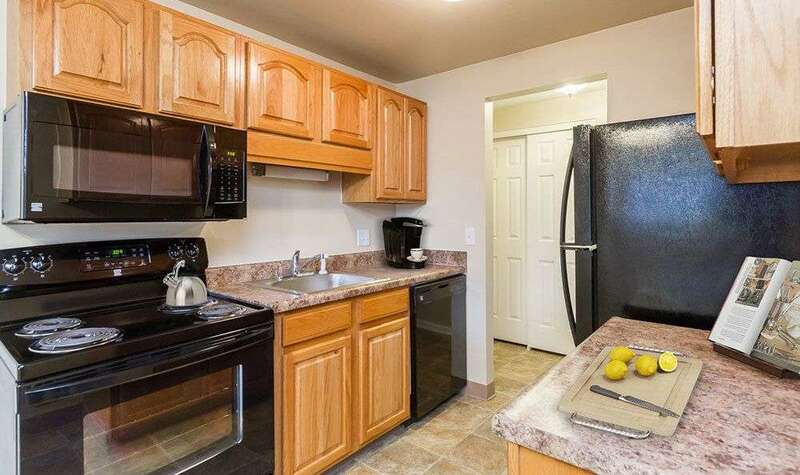 Newcastle Apartments offers one and two-bedroom apartments and townhomes for rent in Rochester, NY along with an abundance of amenities designed for your comfort. 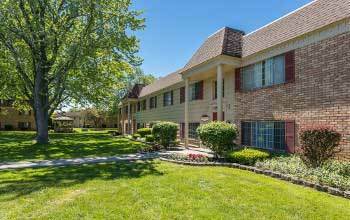 Located in the heart of Greece, Newcastle Apartments just outside of Rochester are within minutes of shopping, dining, and entertainment venues. 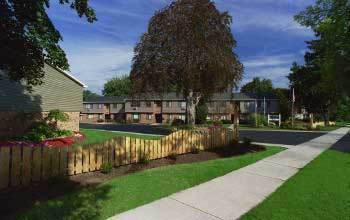 Surrounded by mature trees and beds of lush, green grass, Newcastle Apartments is home to a welcoming ambience. Enjoy strolling through our beautiful neighborhood and enjoy a taste of country living with the excitement of the city only minutes away. 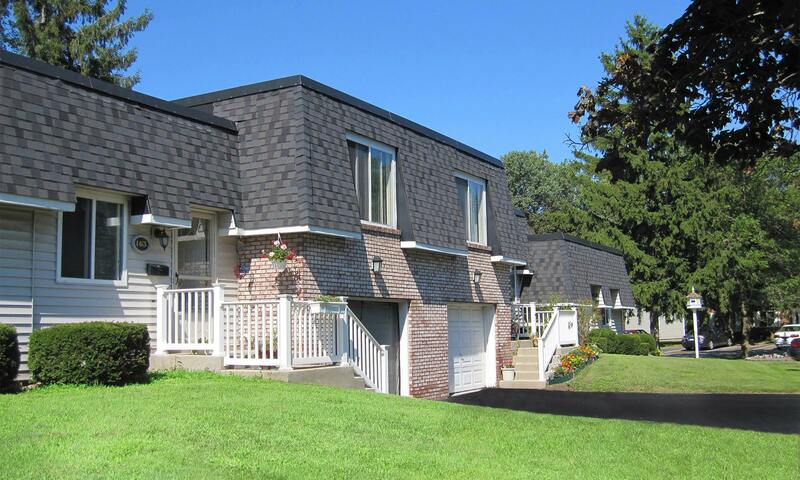 Newcastle offers plenty of off-street parking, and garage parking is available with townhomes. Close to I-390, Newcastle provides easy access to downtown Rochester and a plentitude of cultural and entertainment venues. 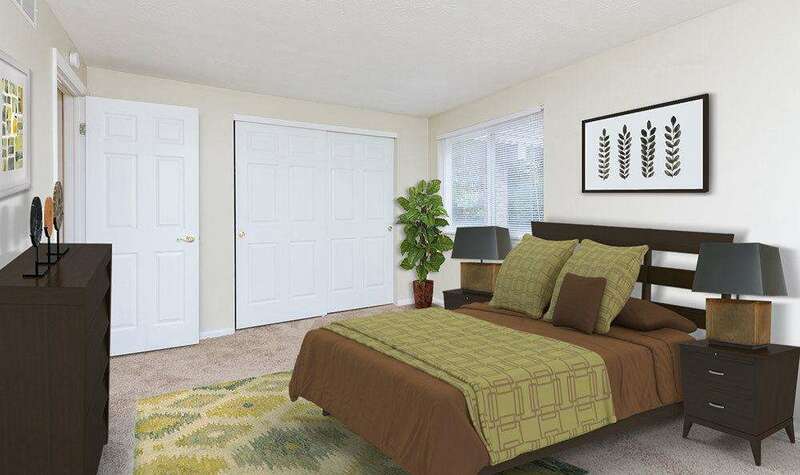 Whether you’re looking for a cozy one-bedroom apartment or you’re seeking lots of space in a two-bedroom apartment, we have the floor plan for you at Newcastle Apartments. 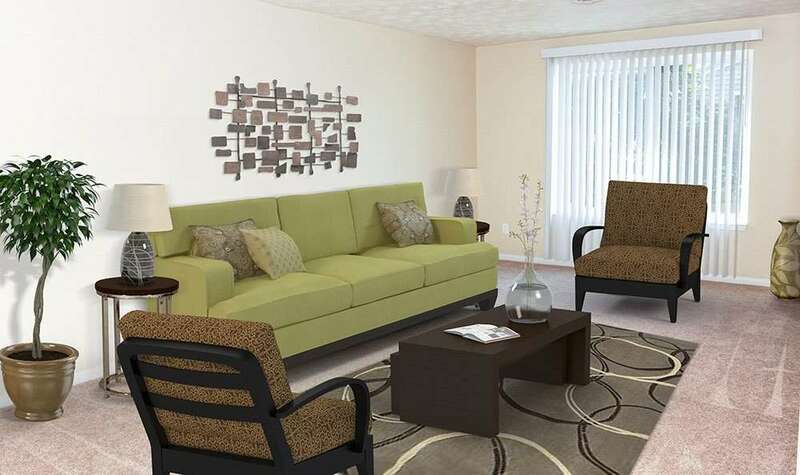 From the lush green of our grounds to our spacious interiors, Newcastle Apartments is place of luxury where you can expect comfort and convenience. 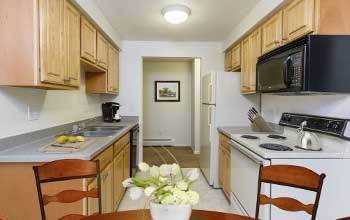 Newcastle Apartments is a pet friendly community that accepts both cats and dogs. We can’t wait to welcome you and your extended, furry family to our charming community.